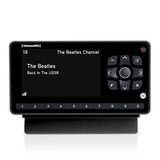 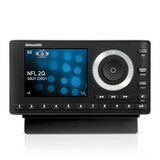 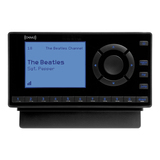 Enjoy SiriusXM radio directly through your compatible Kenwood audio/video tuner. 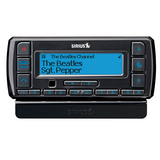 It's the seamless way to add satellite radio to your vehicle, with great sound quality and the convenience of using your Kenwood stereo controls to surf SiriusXM channels. 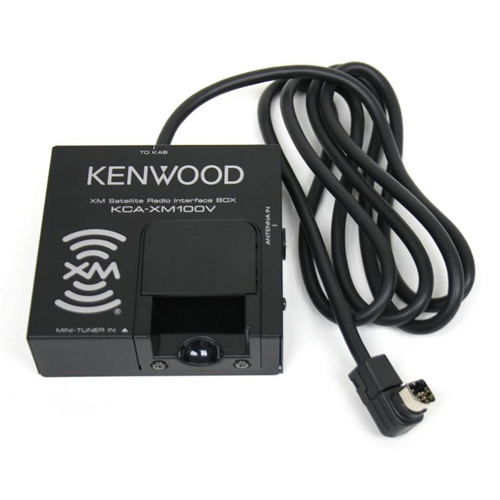 This adapter works with 2008-up Kenwood multimedia stereos that use the Kenwood Advanced Bus (KAB) connection.